Up to five redeals of either the player’s cards or those of the dealer are possible for a small additional cost in Roxy Palace Casino’s latest table game offering. Roxy Palace Casino :: European Blackjack Redeal Gold - PLAY NOW! Don’t like the cards you have been dealt? That’s not a problem with the latest Gold Series Blackjack game available this week at Roxy Palace Casino. 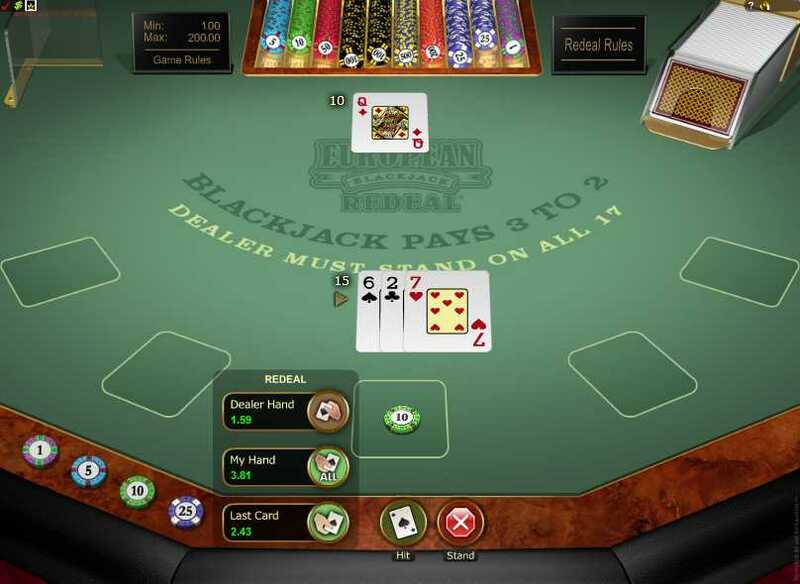 The just-launched European Blackjack Redeal table game empowers the player by allowing him or her the opportunity to redeal their cards – or the Dealer cards, at a small additional cost. Up to five redeals can be made, with some combinations available at no cost at all. 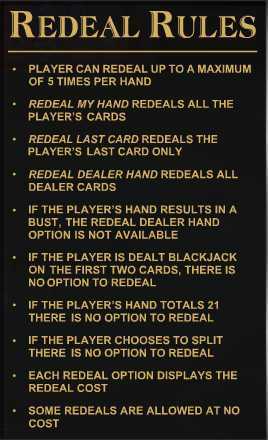 This redeal version of the popular game enables the player to redeal a hand, redeal the Dealer’s hand, or redeal the last card dealt. 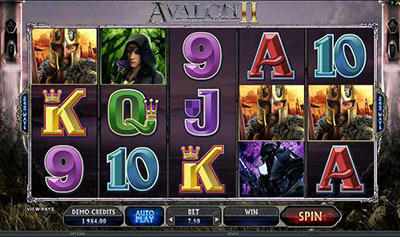 The game is played with 2 decks and includes Double Down and split options, with the Dealer and player standing on all 17. The game does not include Insurance, Peeking, Surrender, or Hole Card options. Roxy Palace Casino’s Gold series of table games represents a range of the Internet’s ultimate blackjack games, appealing to the most discerning online player. 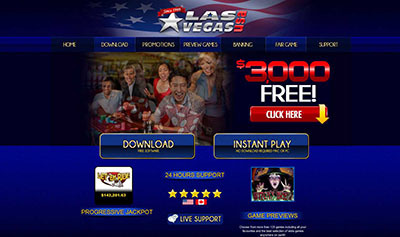 The series takes blackjack gambling on the Internet to a new level in terms of smooth and fast play, beautifully crafted graphics, digital quality sound effects and music and the practical player aids, controls and tools resident in the Viper advanced software platform. Players are virtually seated at an elegant, burr walnut framed table executed in tastefully coloured and razor sharp graphics. All the rules for this game-style are ready to hand on the table, and the player interactive controls are clear and well positioned. With a wide variety of chip sizes, mixed and unlimited chip stacks can be used. European Blackjack Redeal Gold is a worthy addition to Roxy Palace Casino’s upmarket selection of online table games, and one that definitely delivers top quality in ambience and performance.